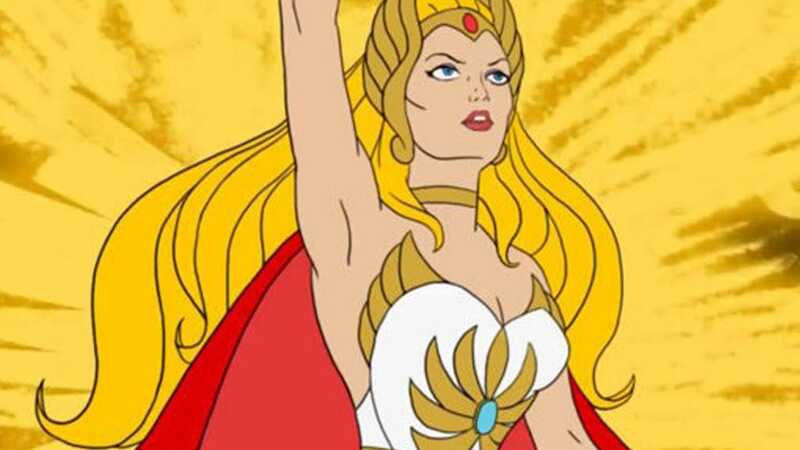 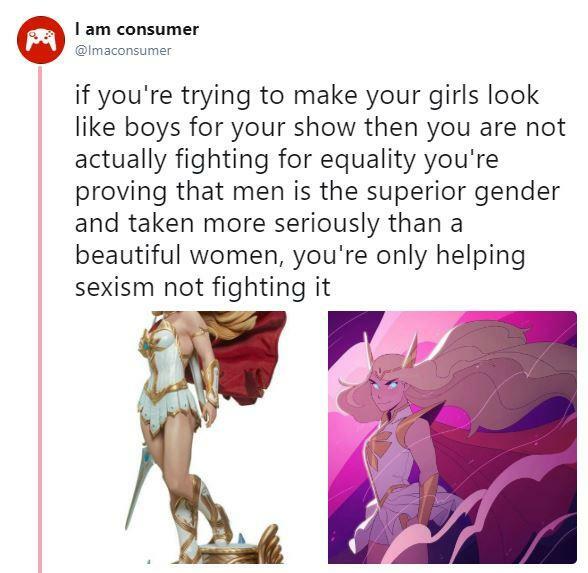 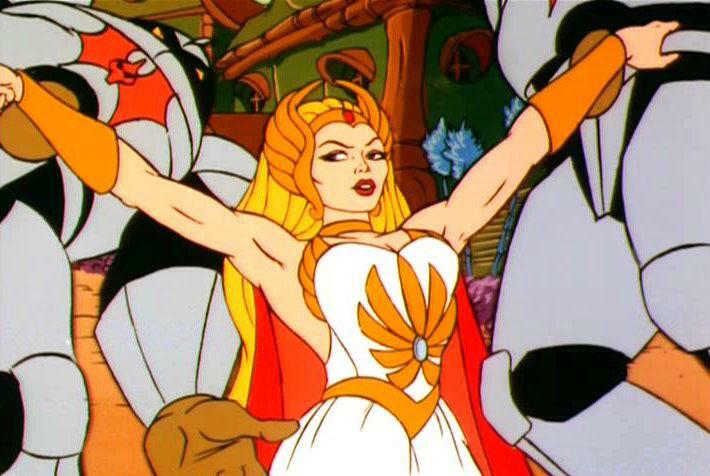 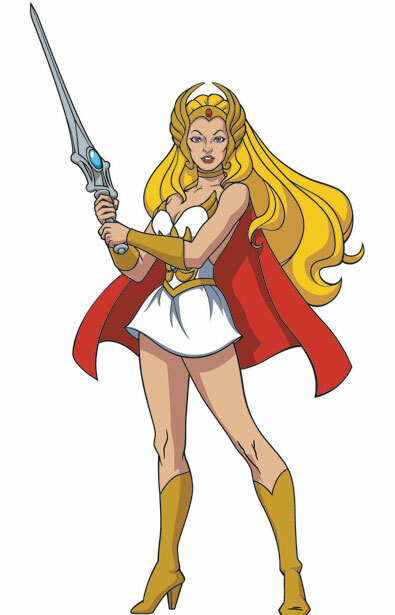 But with She-Ra instead.… "
She-Ra, a warrior person from the gender-essentialising world of Eternia. 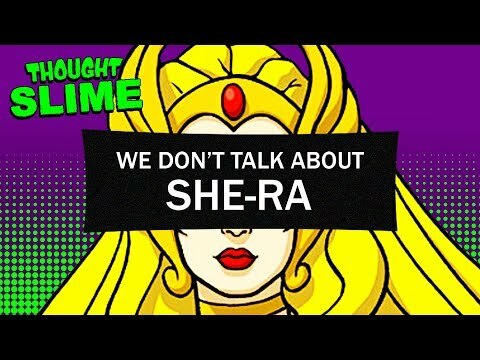 Link to the tweets between fans who don't like the changes and others who defend it in the worst way instead of just letting people have an opinion. 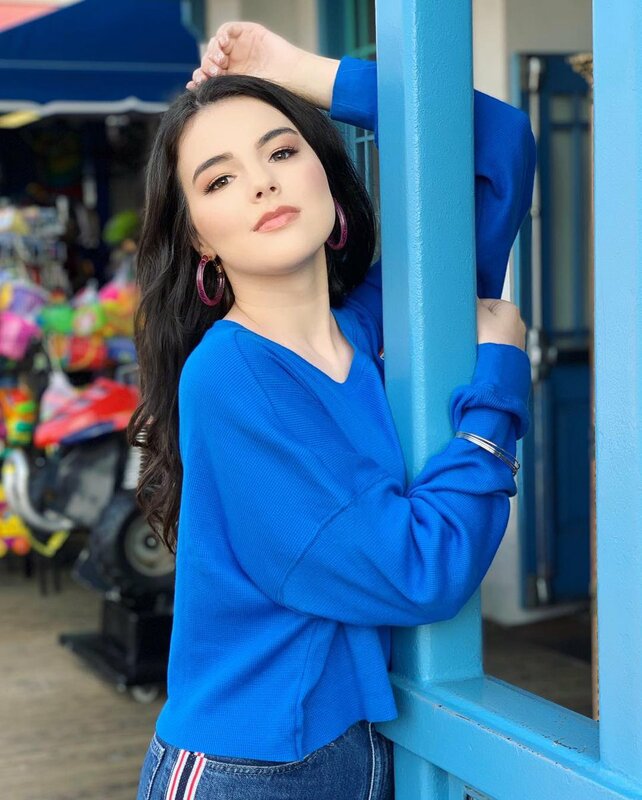 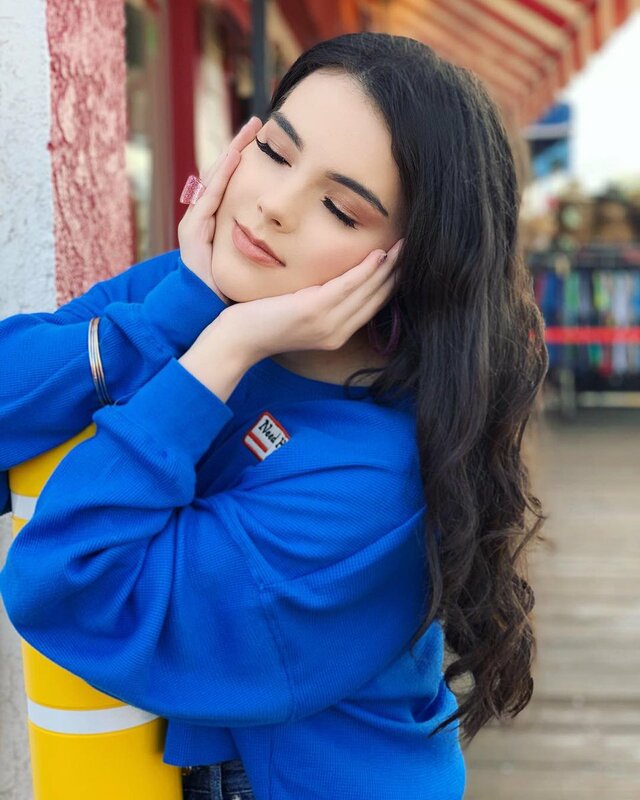 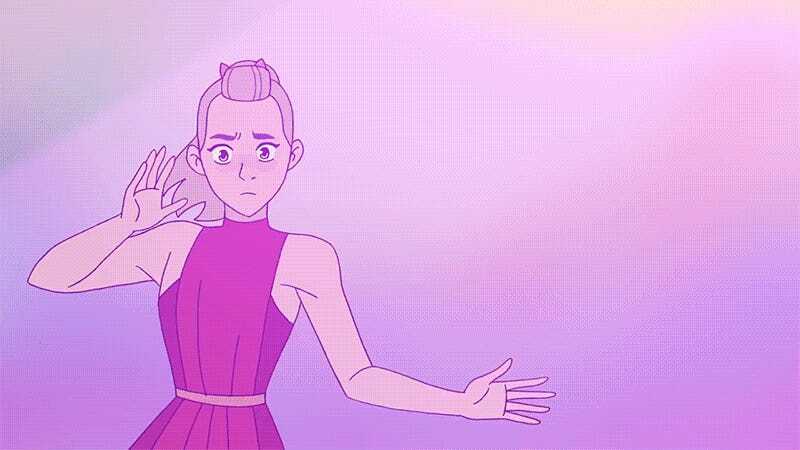 I want to make an edit but I don't have enough clips. 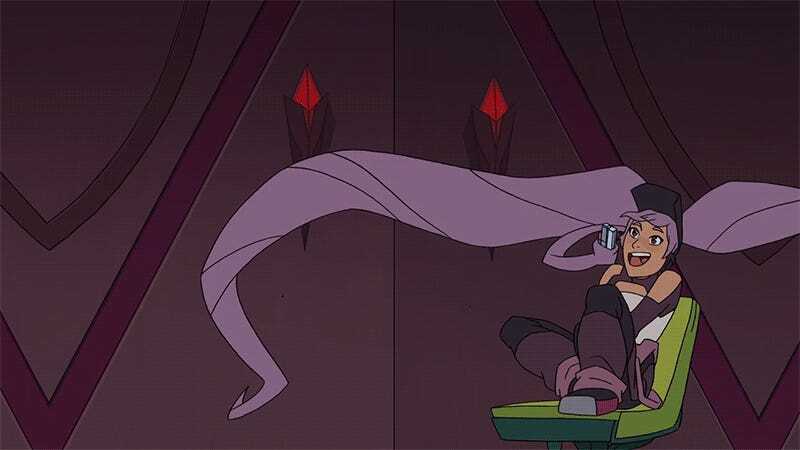 If you could send me some it'd mean a lot and save me a lot of time struggling to find them elsewhere. 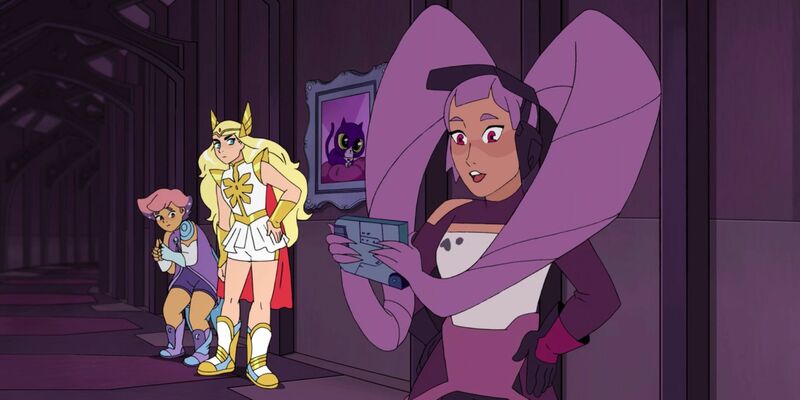 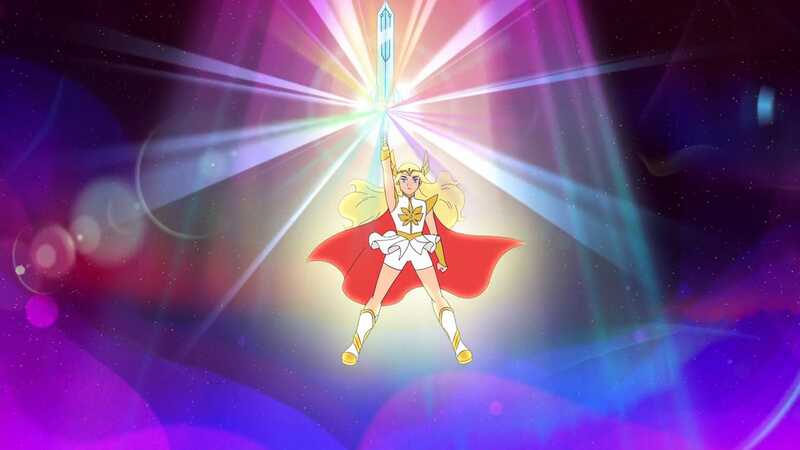 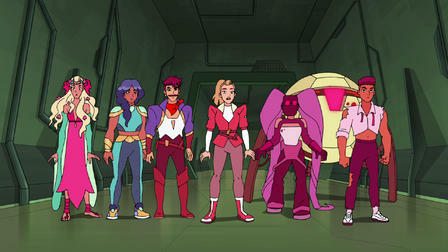 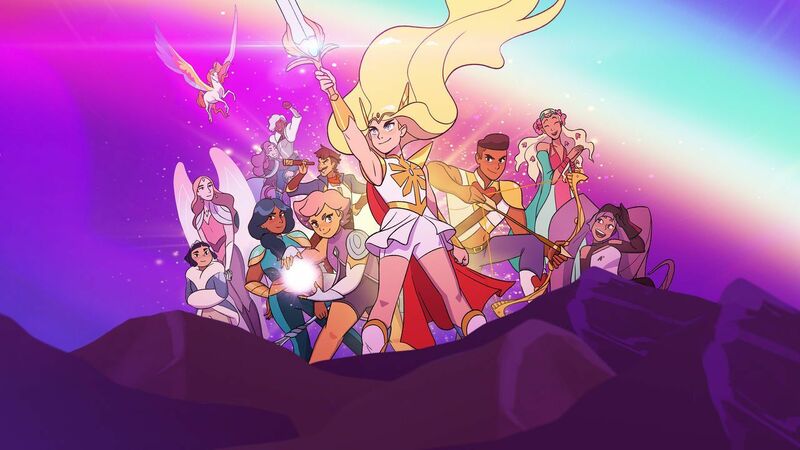 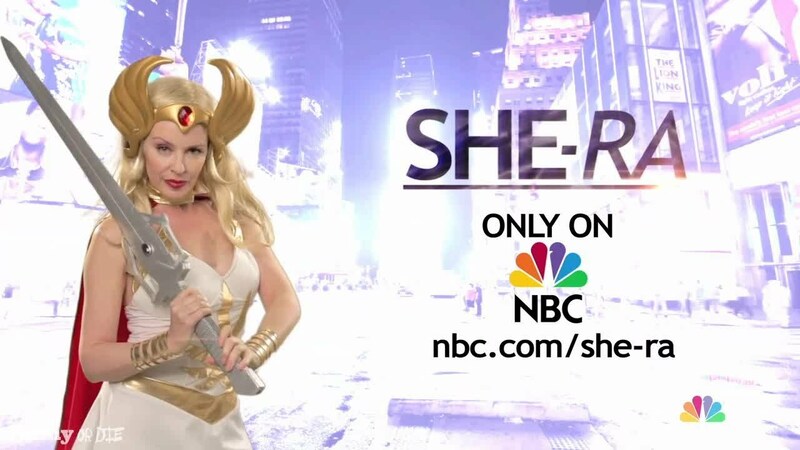 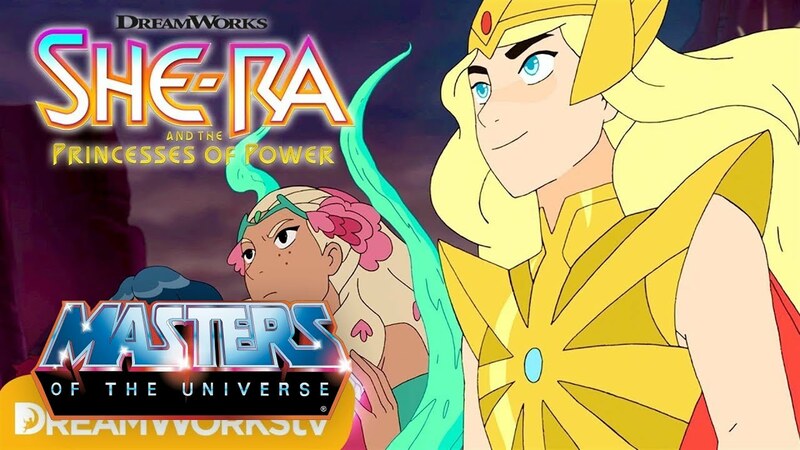 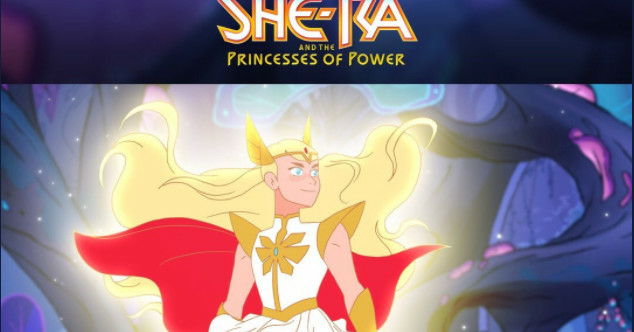 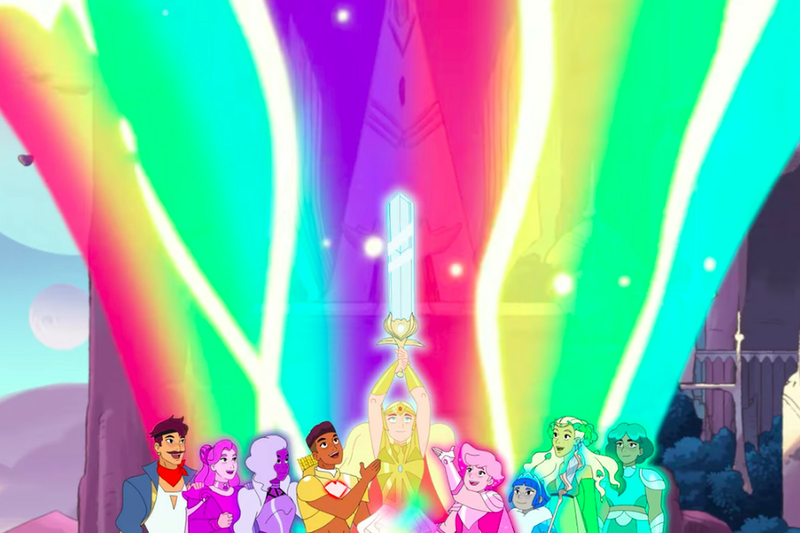 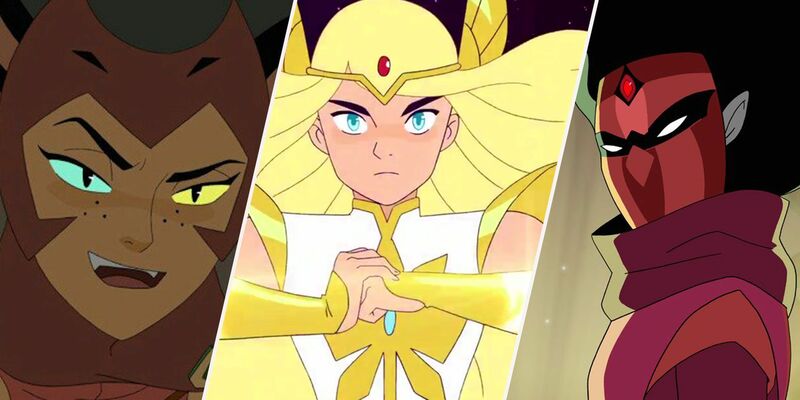 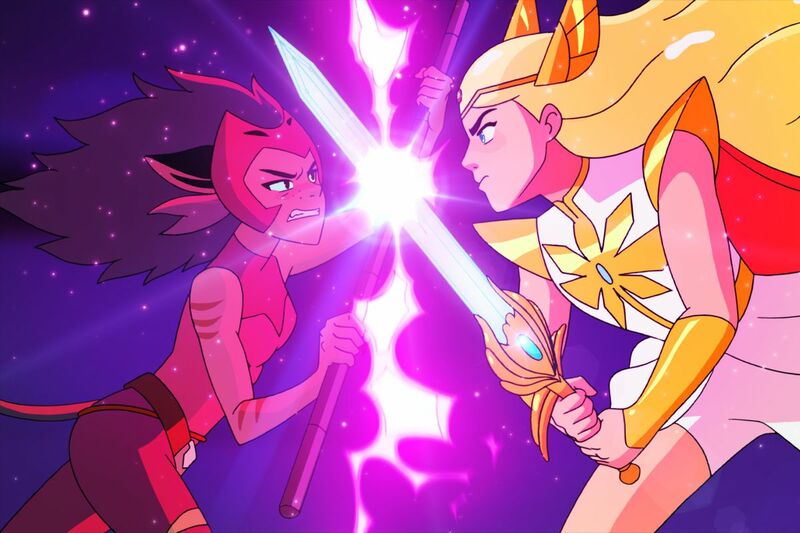 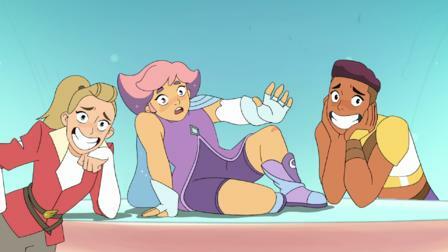 An all-female writing team gives 'She-Ra' a modern makeover for. " 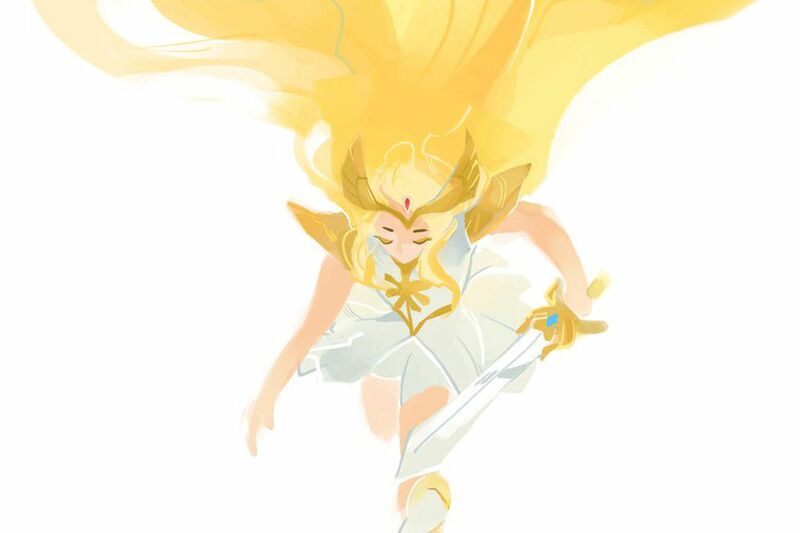 Watch Promise. 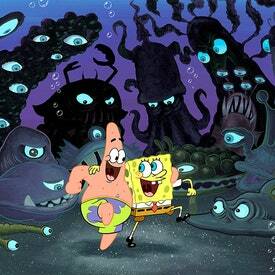 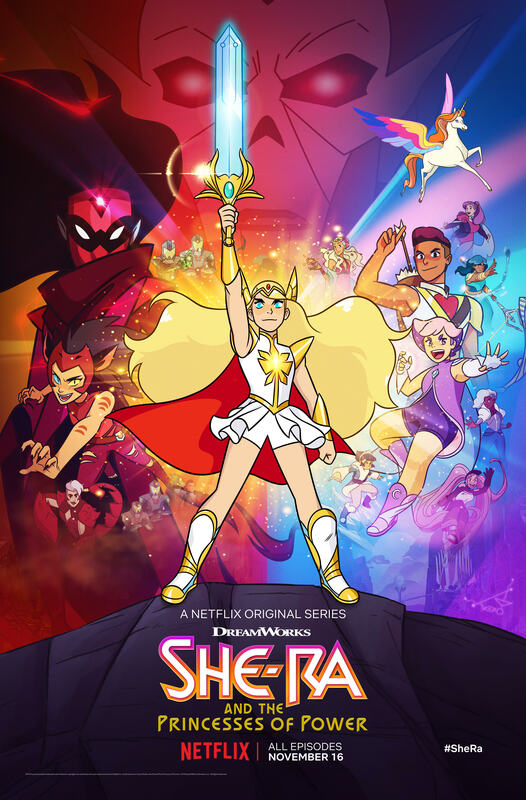 Episode 11 of Season 1. 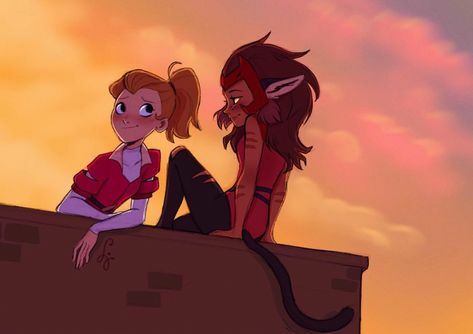 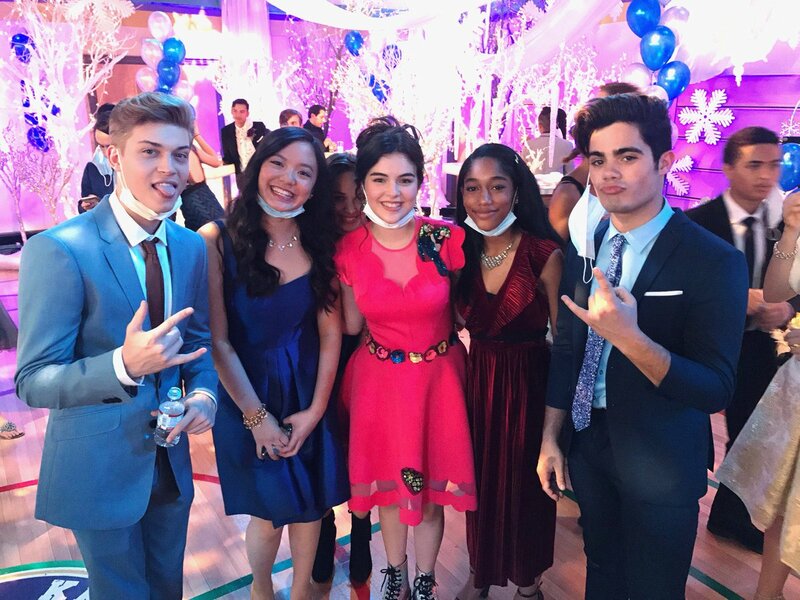 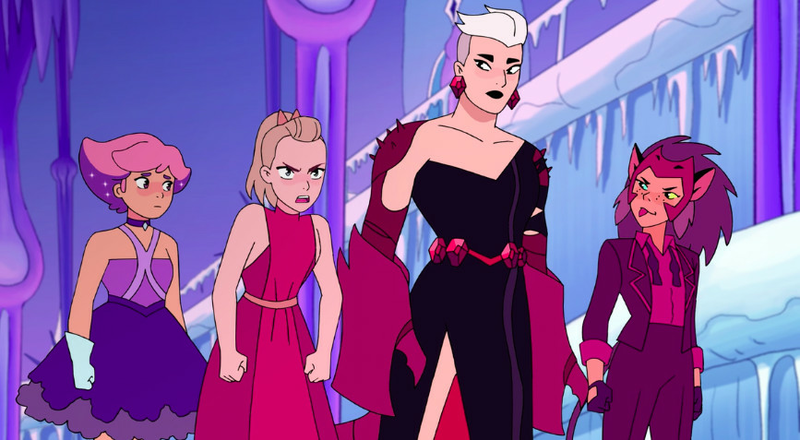 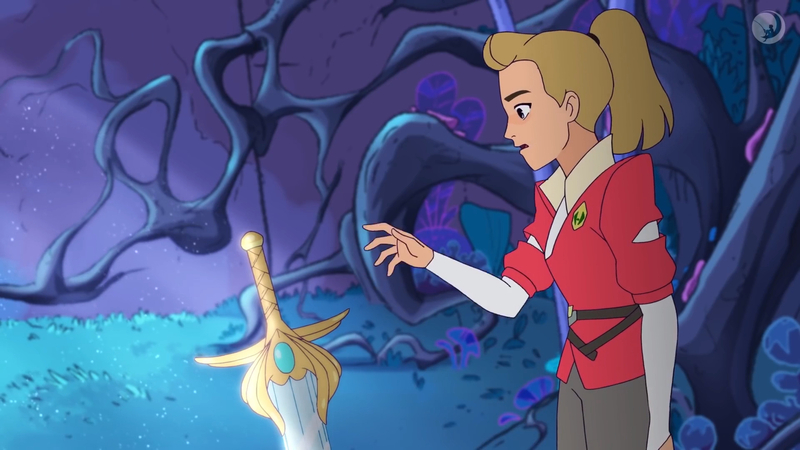 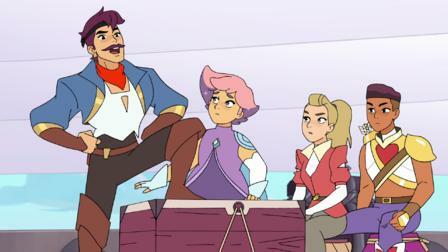 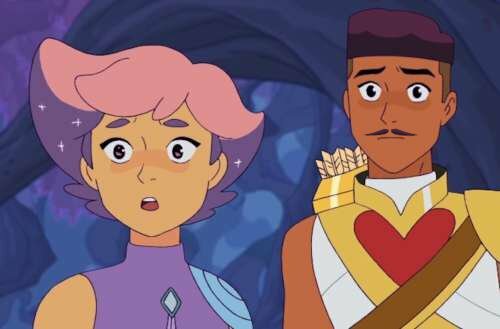 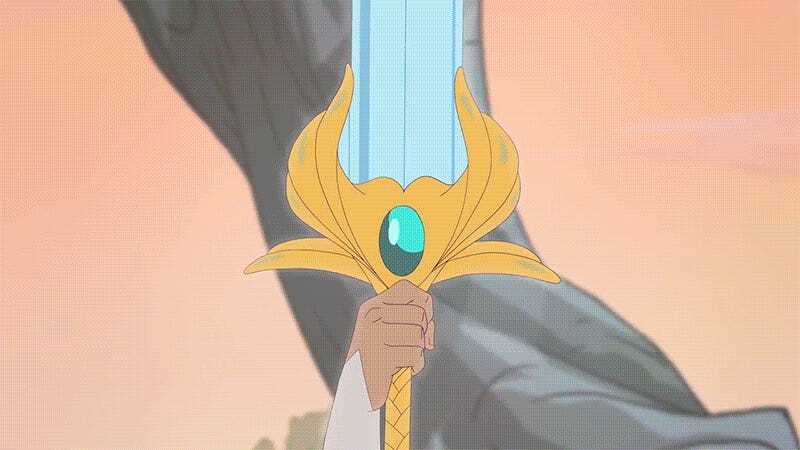 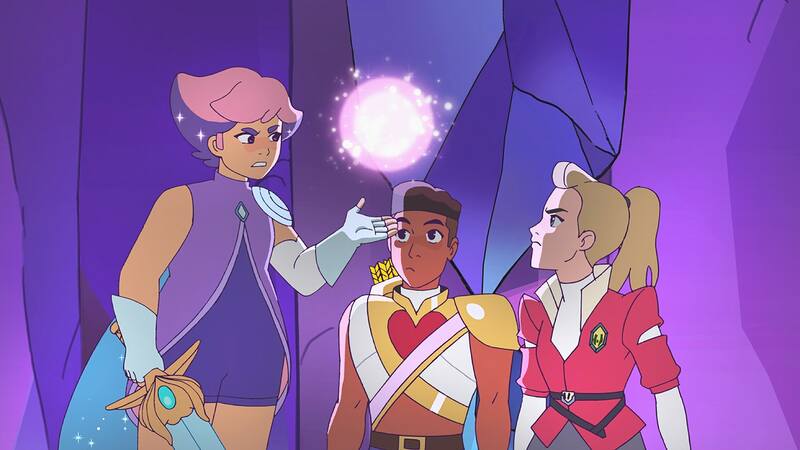 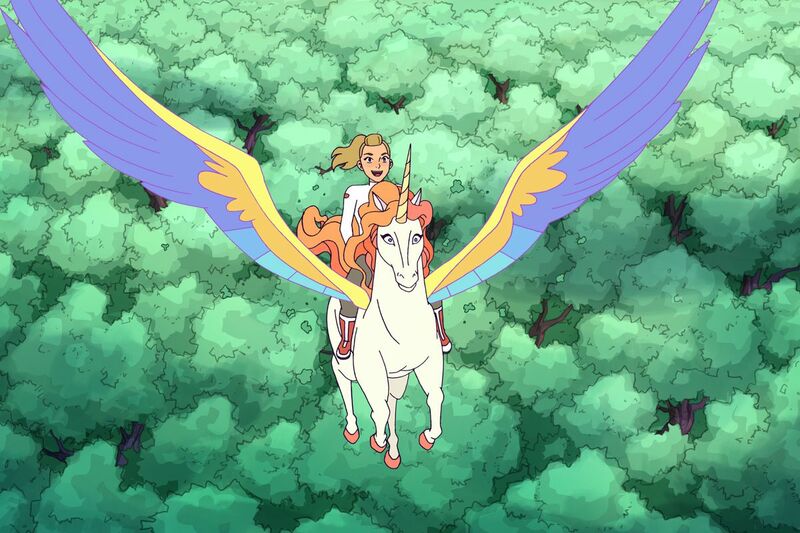 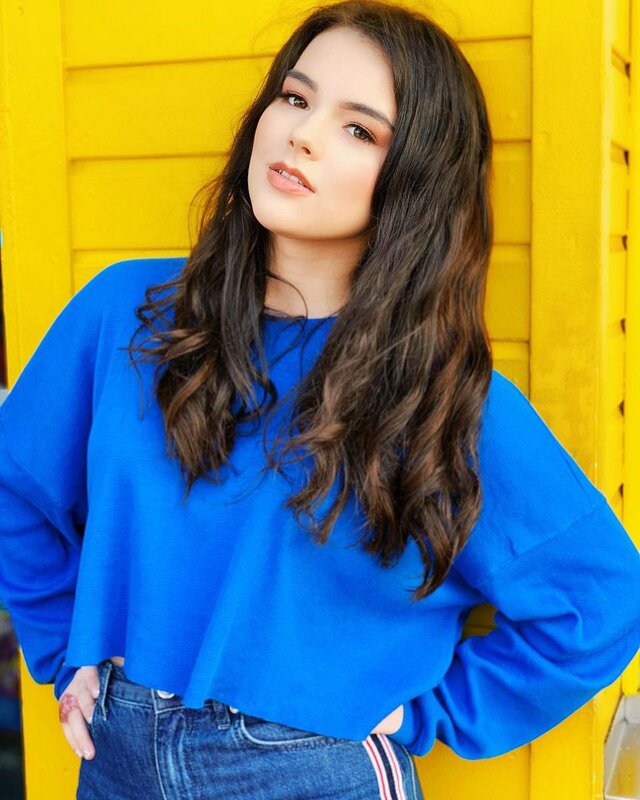 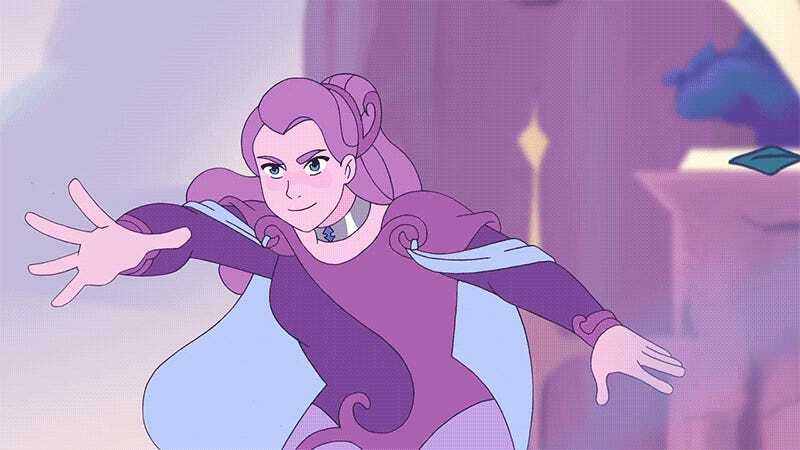 Merit Leighton #Shera ✨❄ 🌈 on Twitter: "Have you seen the season finale of @alexaandkatietv yet? 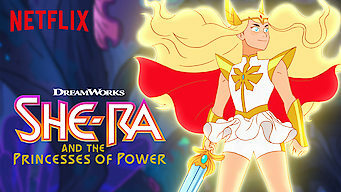 Watch it on @netflix! 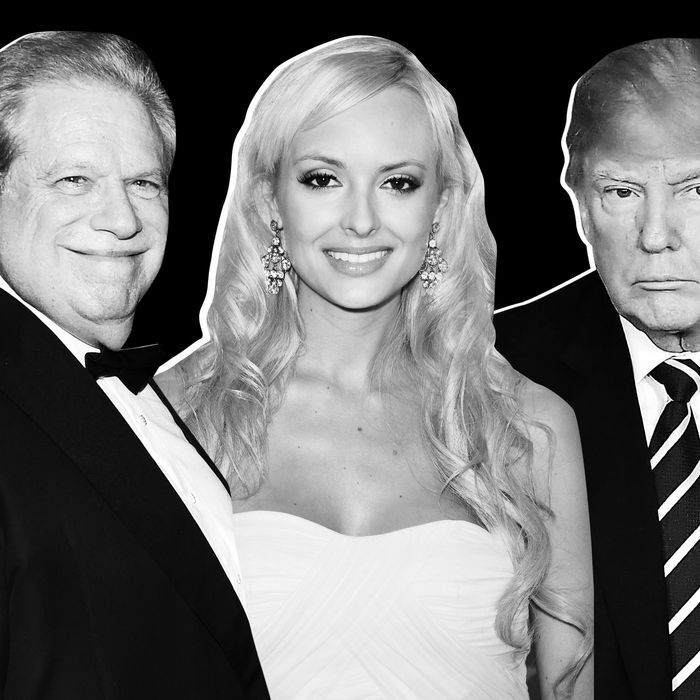 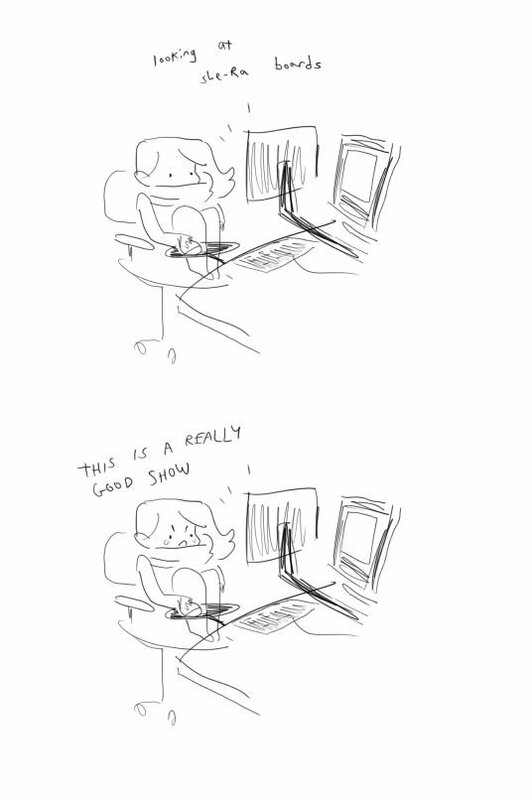 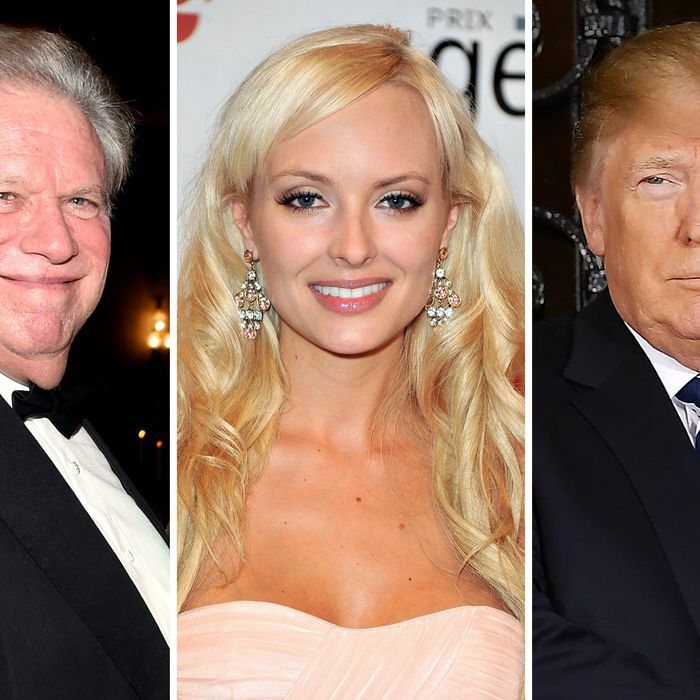 WATCH THAT SHOW! 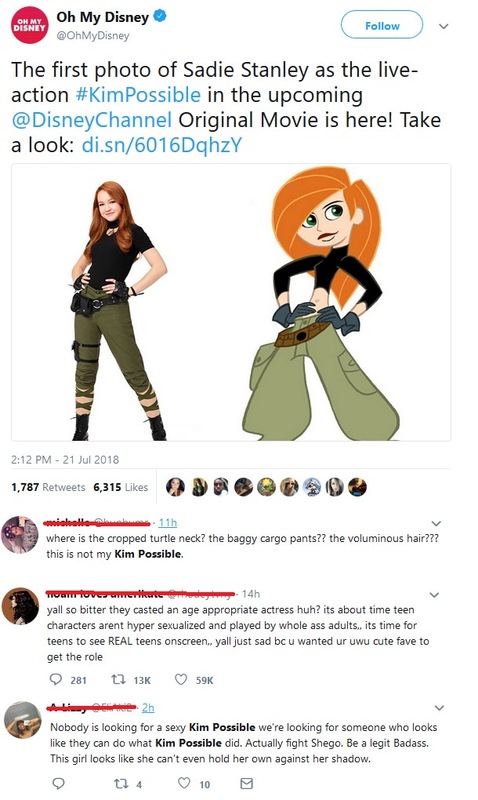 BUY THOSE TOYS! 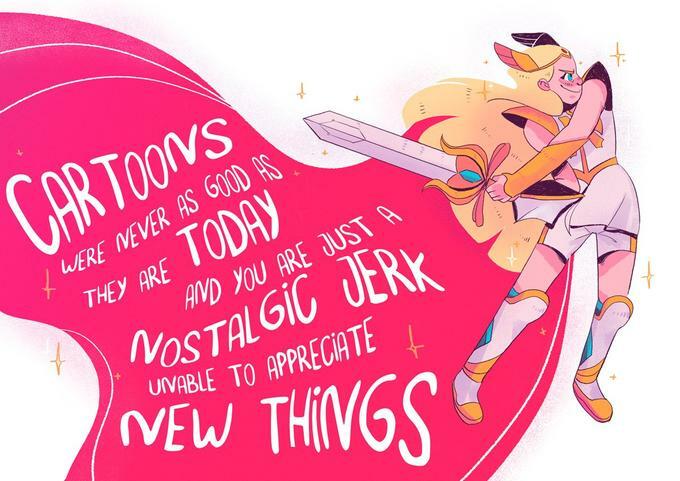 For kids, ostensibly, but born from conversations among adults that really ought to know better. 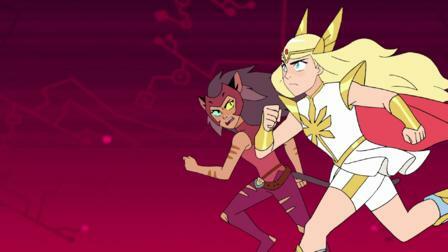 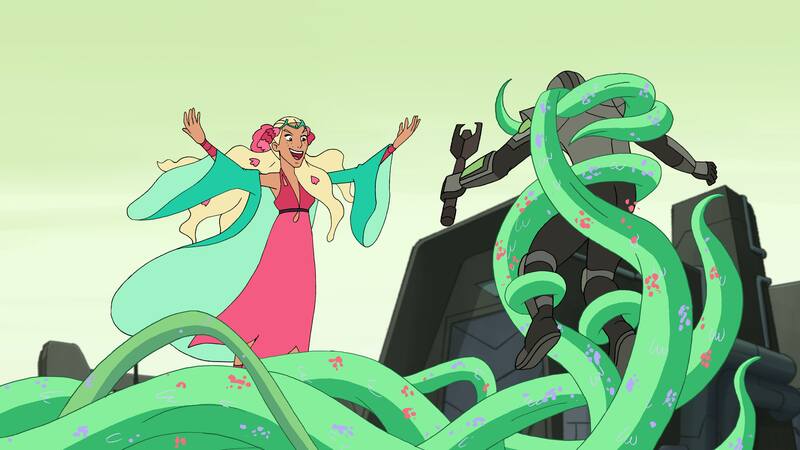 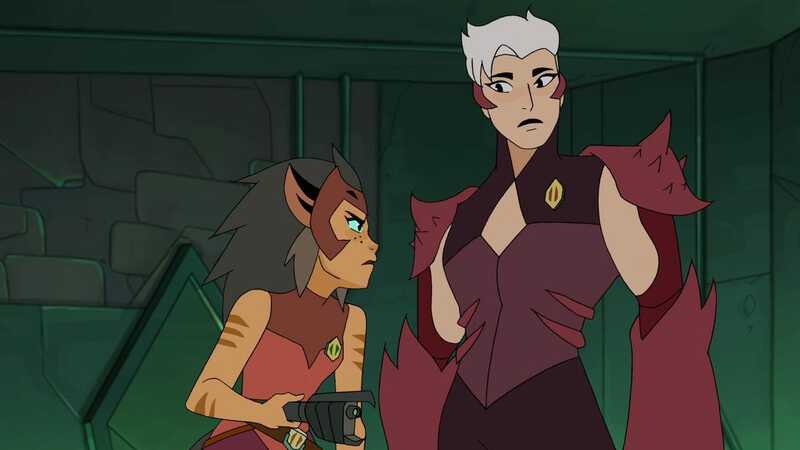 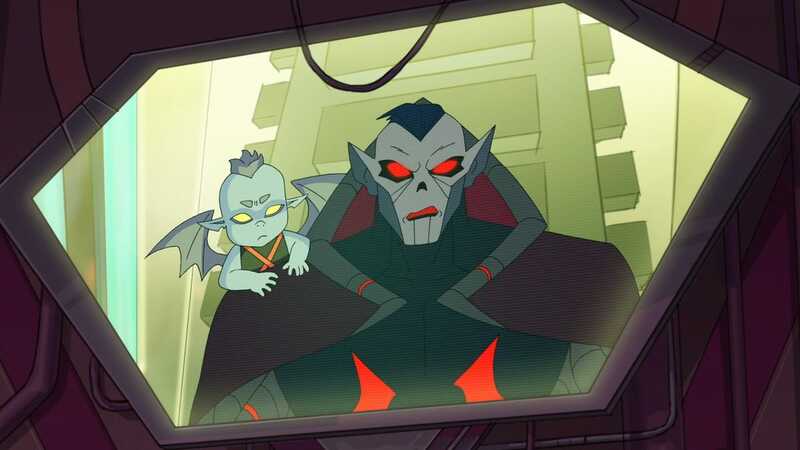 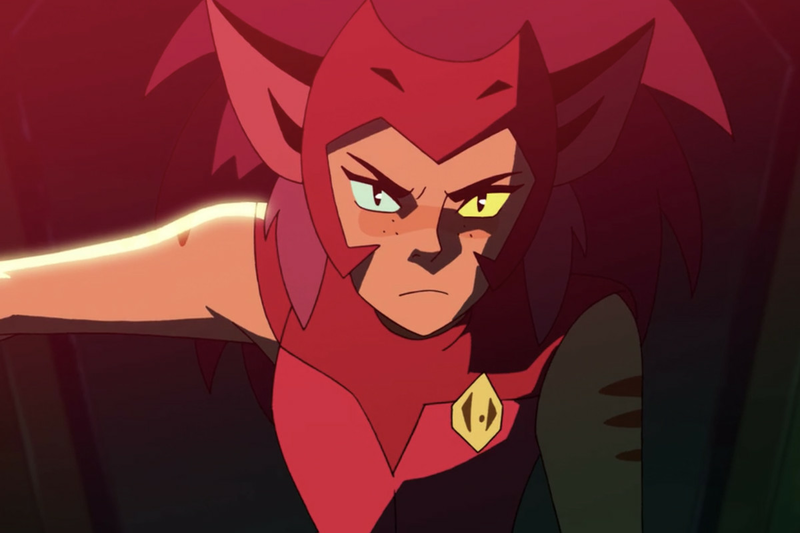 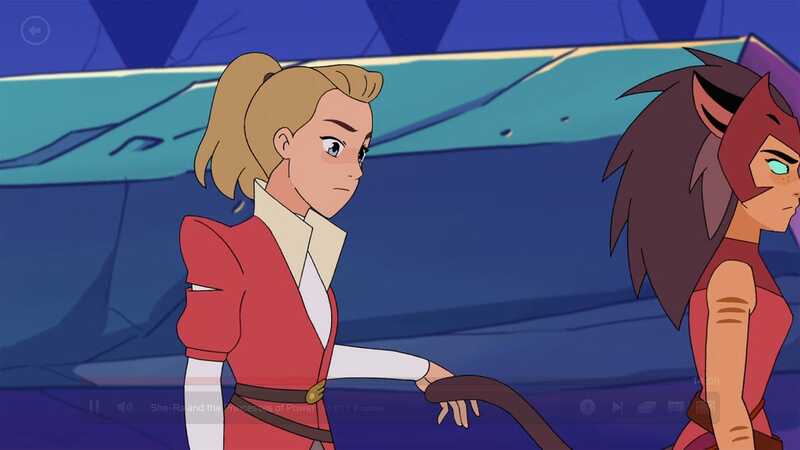 We've also got some new sneak peak images that show off the updated forms of several characters, including Bow, Glimmer, and Catra! 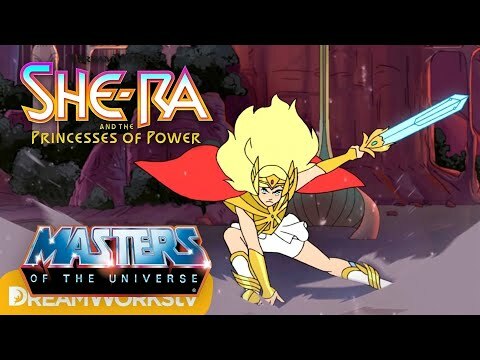 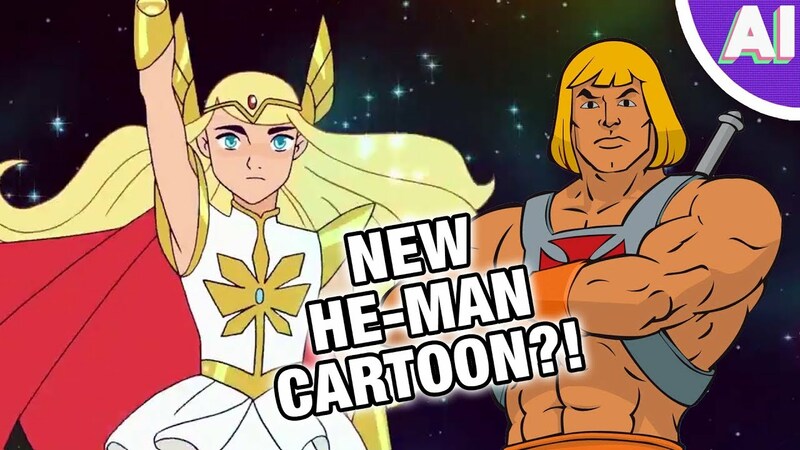 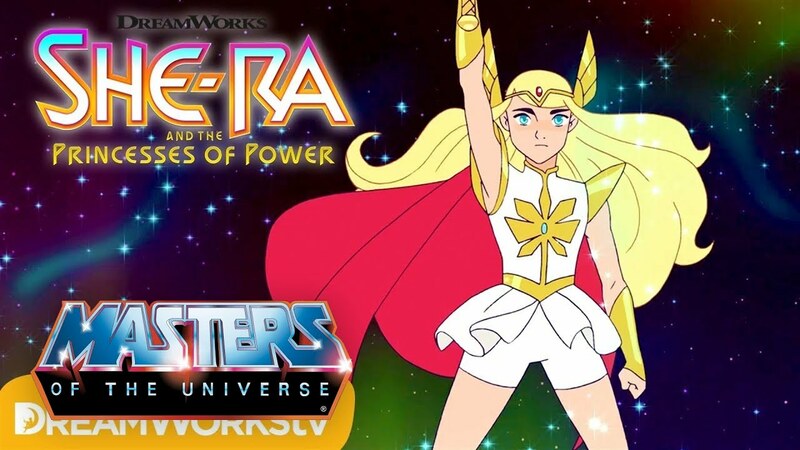 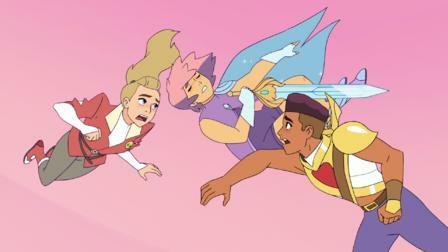 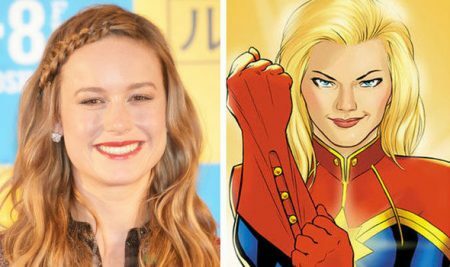 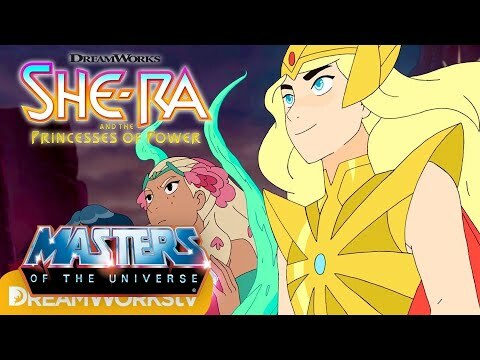 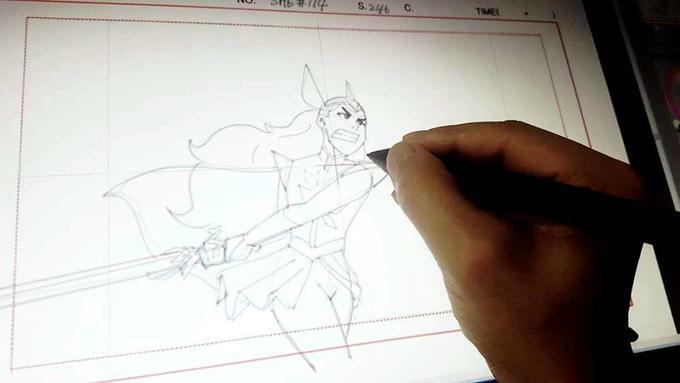 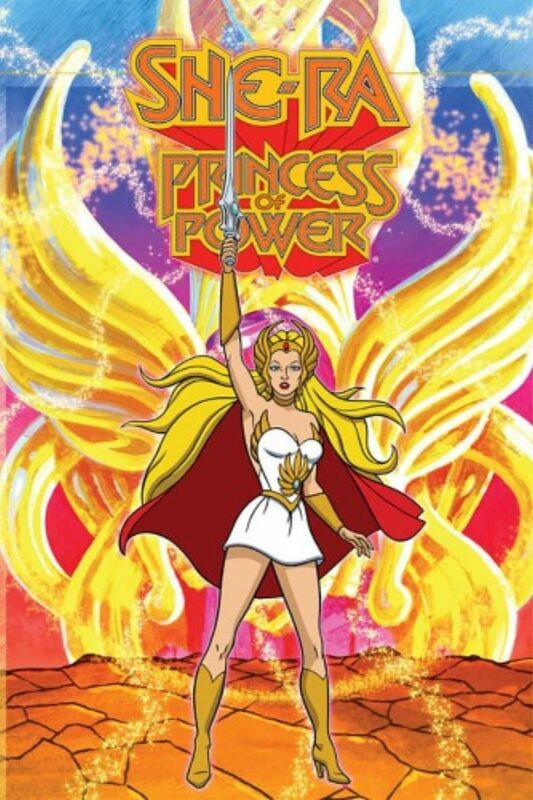 Looking at these, doesn't Stevenson's She-Ra seem the natural next step? 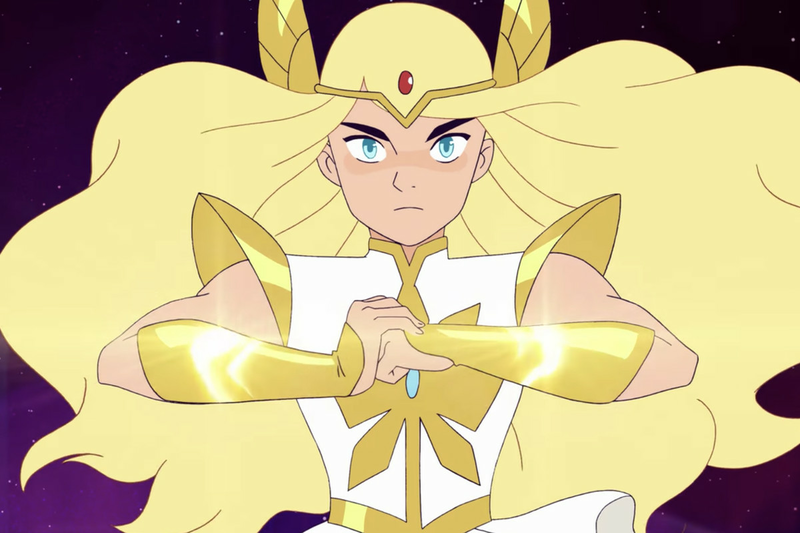 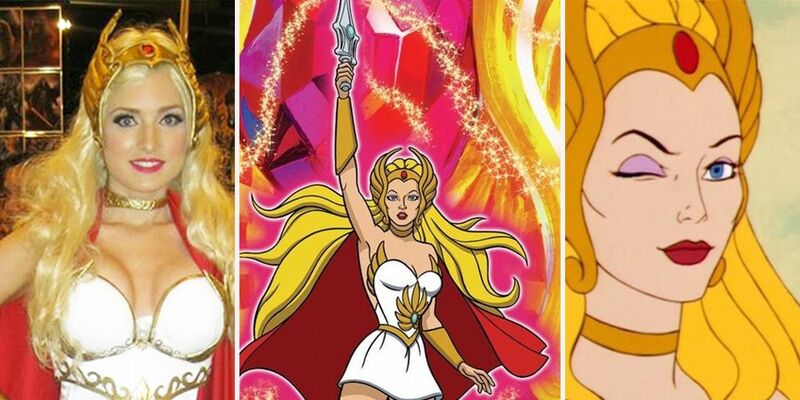 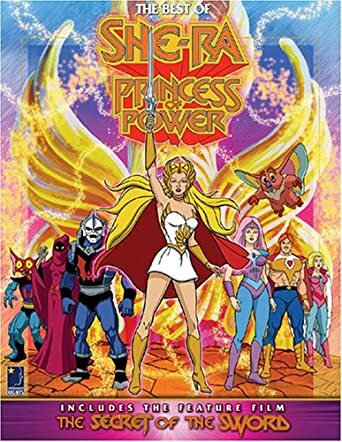 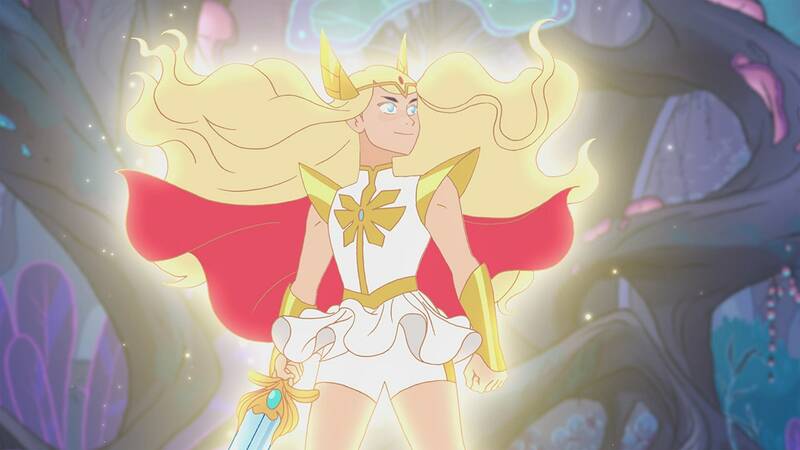 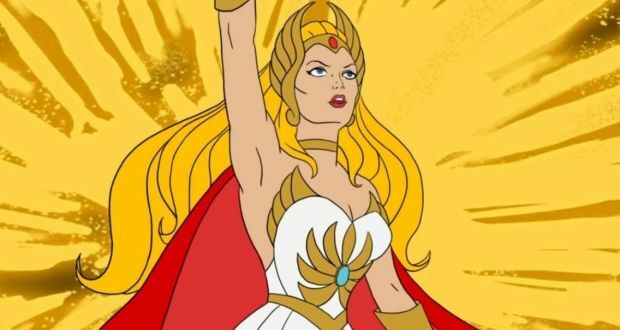 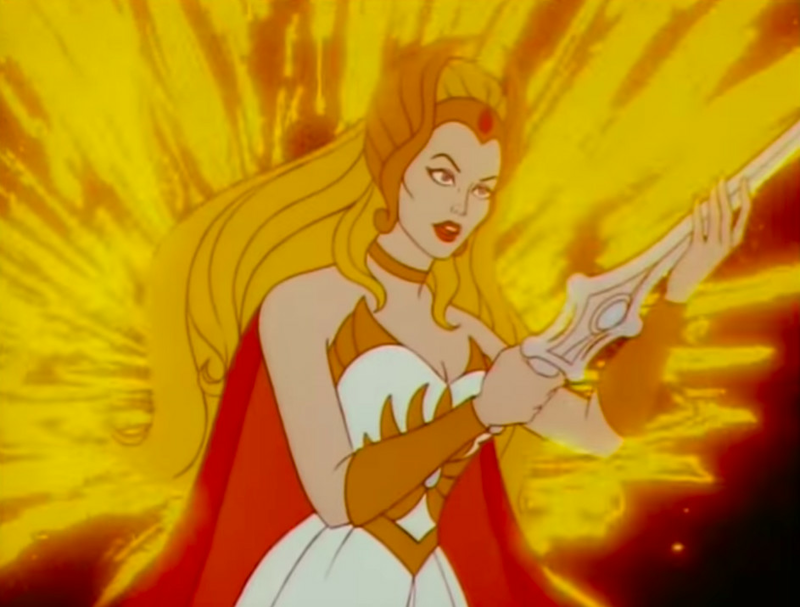 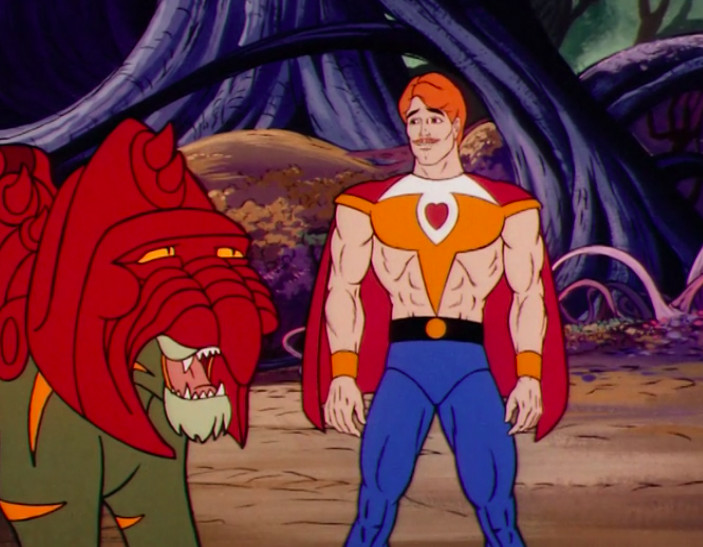 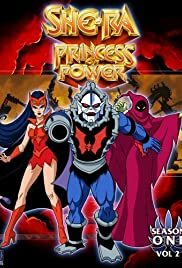 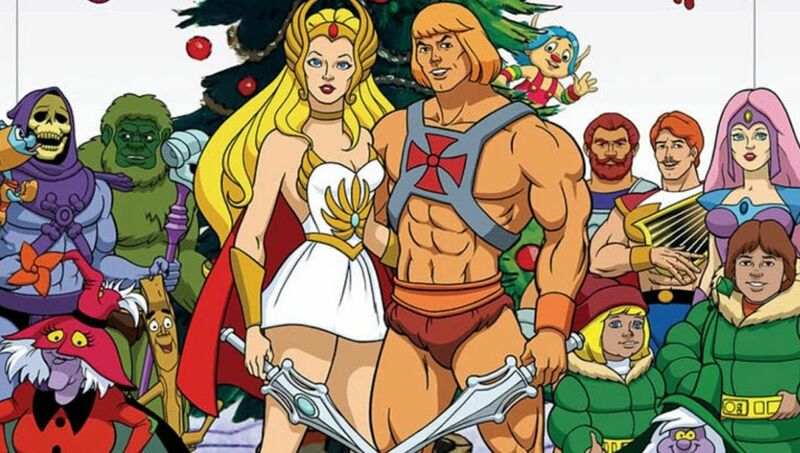 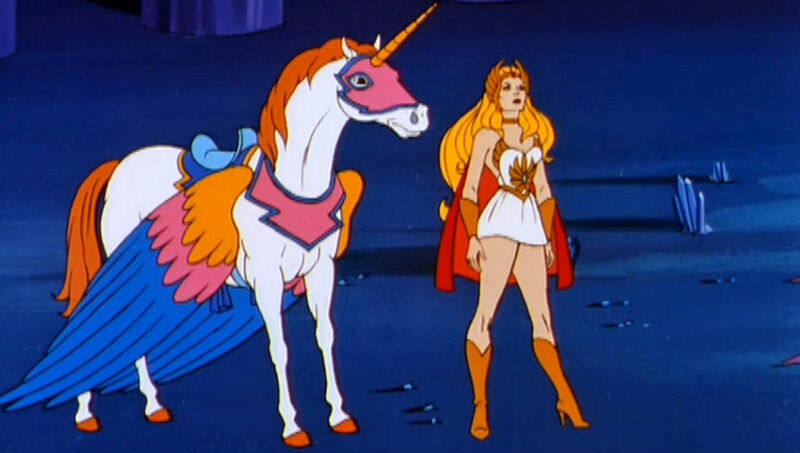 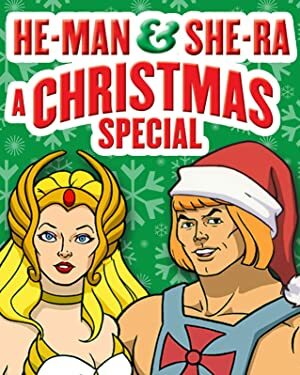 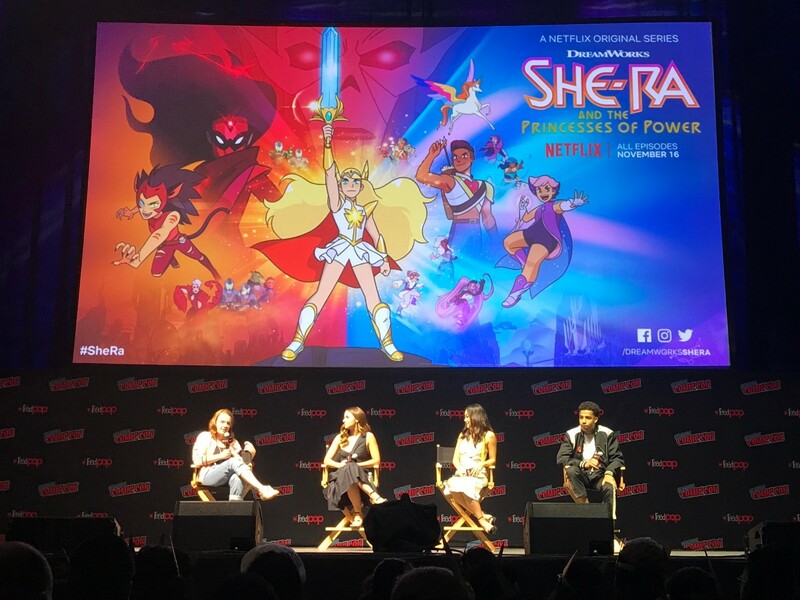 Speaking to EW, she said of her upcoming reboot, “She-Ra was ahead of its time.